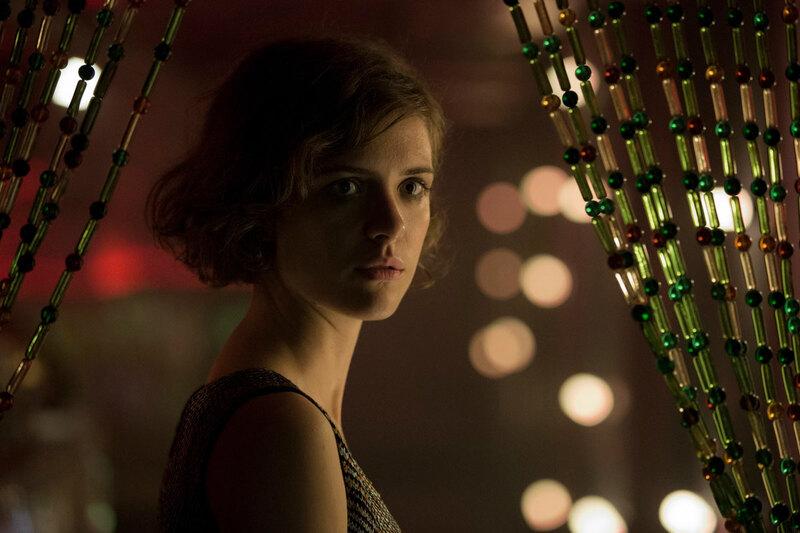 Babylon Berlin is one of Europe’s most hotly anticipated new TV series from Run Lola Run and Cloud Atlas director, Tom Tykwer, Henk Handloegten and Achim von Borries. 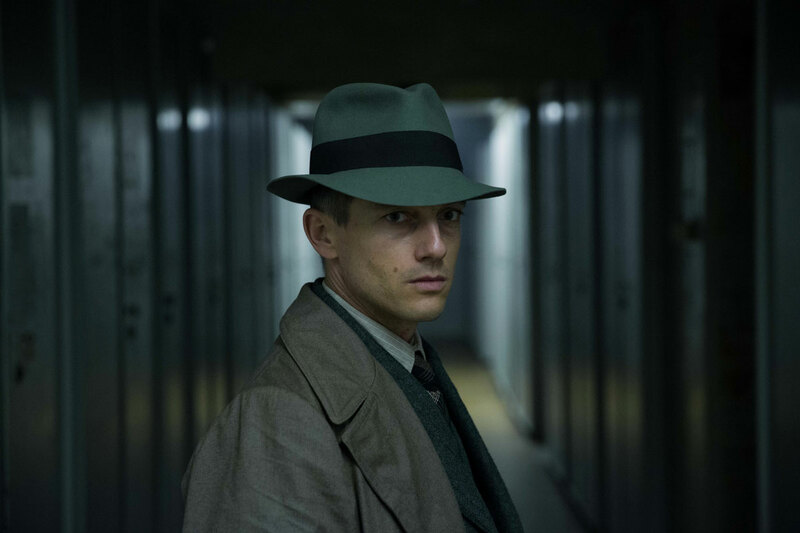 Based on the best-selling novels by Volker Kutscher, BABYLON BERLIN is the first German TV series where viewers can emotionally experience the story of the political developments leading from the Weimar Republic to the spread of National Socialism. BOLD LA is proud to be working with Babylon Berlin surrounding their US premiere in October. BOLD is in charge of social media strategy and execution to get the word out to US audiences, specifically surrounding the premiere event in Los Angeles. 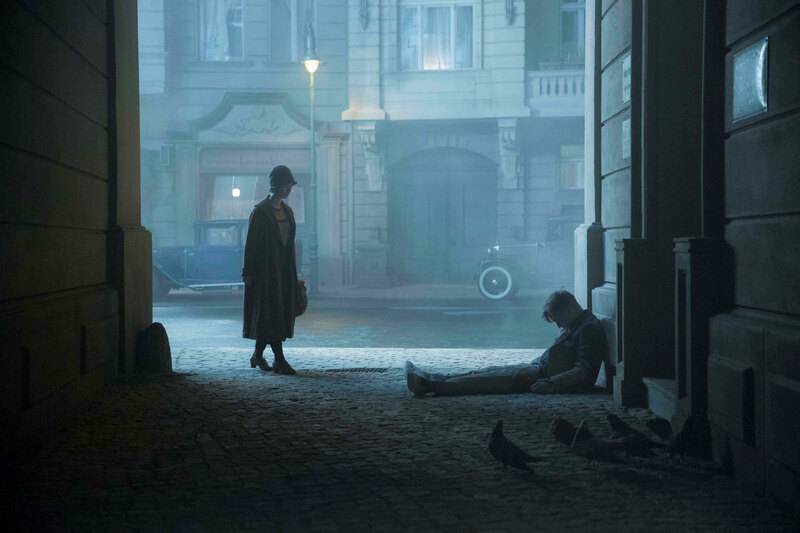 BOLD LA will be producing original content, linking the Babylon Berlin story to the city of Los Angeles, as well as using existing materials to promote the series.